This weeks Crock Pot Pumpkin Butter recipe is one I have wanted to make for a couple of years. Since last week when I made a big crock pot full of Crock Pot Pumpkin Puree I knew I would finally get a chance to make some homemade Pumpkin Butter. All I can say is wow! Why did I wait so long to make Crock Pot Pumpkin Butter? This stuff is awesome. I can’t wait to make some homemade biscuits over the weekend and spread some on. And your probably going to love the Pumpkin Butter Crescent Roll Bars I made with the Pumpkin Butter. I’ll share that recipe soon! Some links are affiliate links! 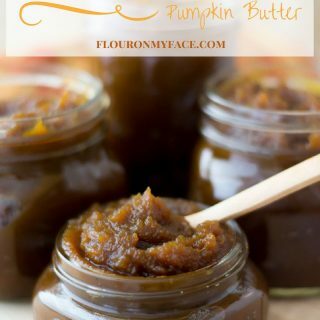 I used the RawSpiceBar UnPumpkin Pie Spice blend to flavor this Crock Pot Pumpkin Butter recipe. I love this stuff and I am sad to say I am all out. I am going to have to order another Fall Baking Kit just so I can get my greedy little hands on more. I just got a subscription to the RawSpiceBar Monthly Spice Box and I am looking forward to Decembers spice kit. The Iceland Flavor Kit looks very interesting! The UnPumpkin Pie Spice is in a special limited Fall Baking Spice kit that does not require a subscription to the RawSpiceBar Spice Club. There are two other spice mixes that come in the Fall Baking Spice Kit. What is the RawSpice Bar Spice Club? 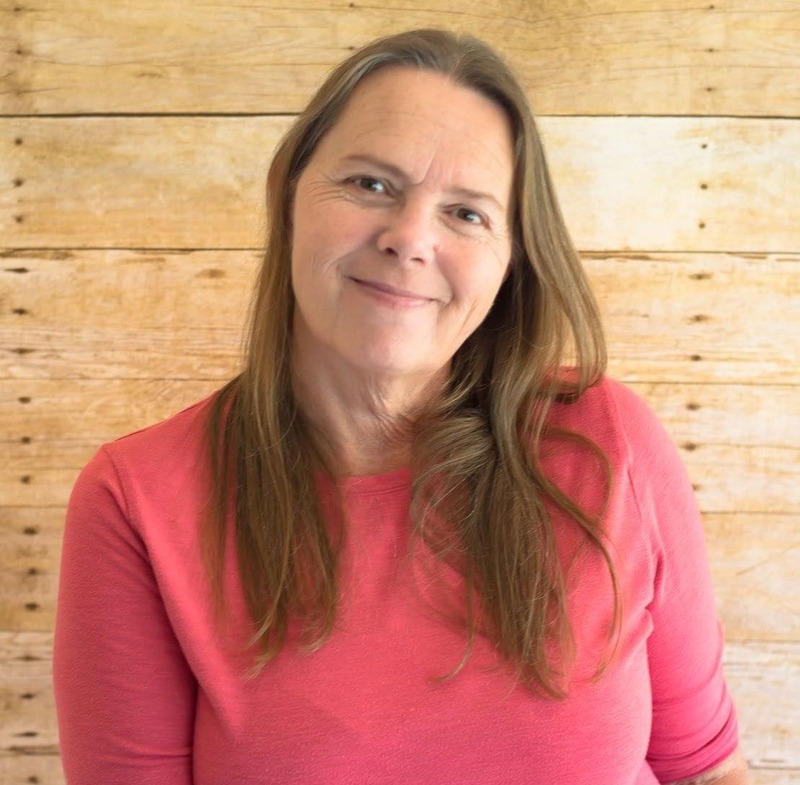 It is a monthly subscription box for the cook who loves to try new spice blends and new recipes. Each month the spice box will have 3 new spice blends delivered to your door. But it is really more than that. We are talking fresh spices blended each month for each spice packet. You’ll be hearing more from me in the coming months. 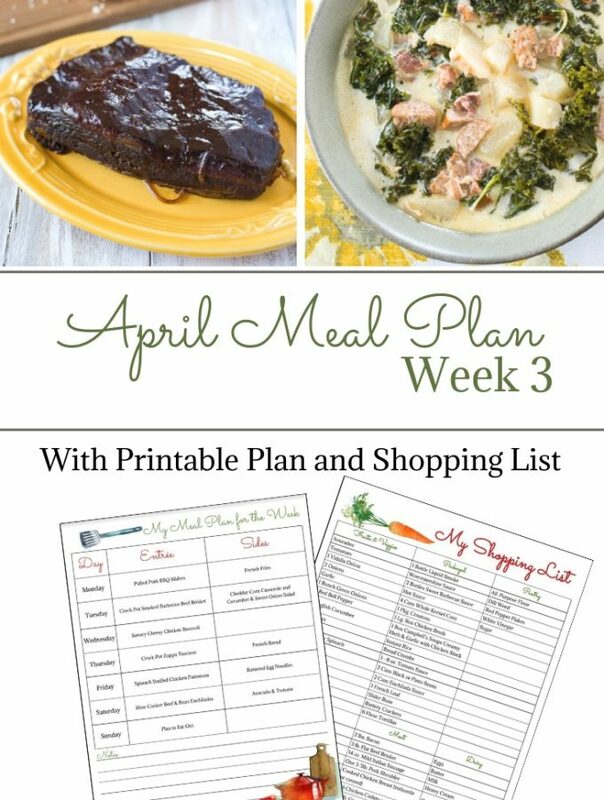 I hope to share a recipe each month using one of the three spice blends that come in the monthly spice box. The Spice Box would be a great Christmas gift and is very reasonably priced at $8 a month with free shipping for a monthly subscription. Which can be canceled anytime. 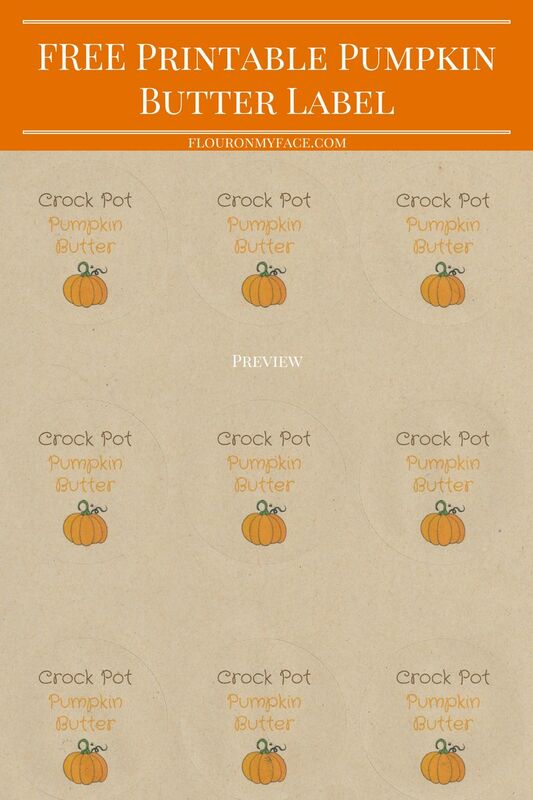 I made these cute mason jar canning lid labels for my Crock Pot Pumpkin Butter lids. You can download and print the Free Printable Pumpkin Butter label here. They print perfectly and look great on Avery 22808 Kraft Labels. I love the rustic look to the brown Kraft labels. 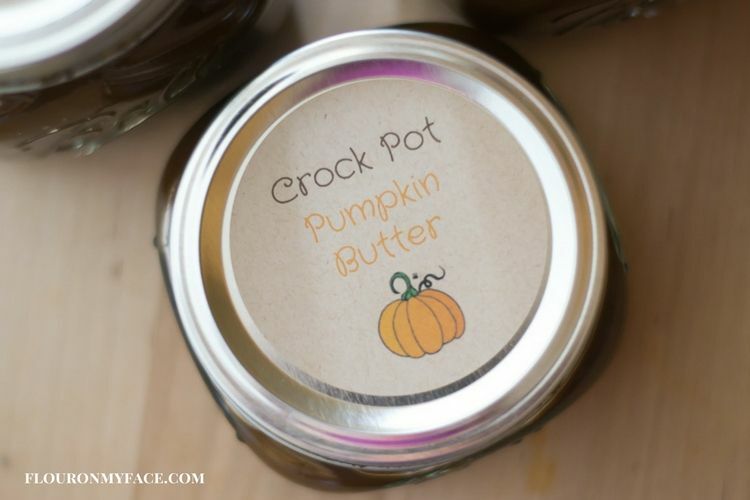 It goes perfect with the fall colors and the Crock Pot Pumpkin Butter recipe. 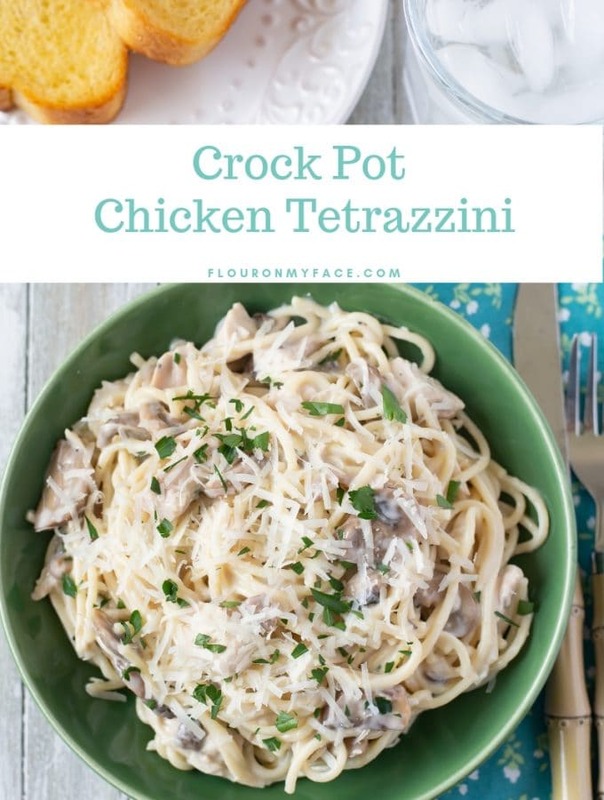 Place all ingredients in a crock pot slow cooker on low and cook for 6-8 hours until thick and creamy. Transfer the Pumpkin Butter to jars and refrigerate. Savor the two most popular flavors of fall in the Crock Pot Pumpkin Butter. Spread over a warm biscuit and enjoy the best Fall breakfast you have ever had. 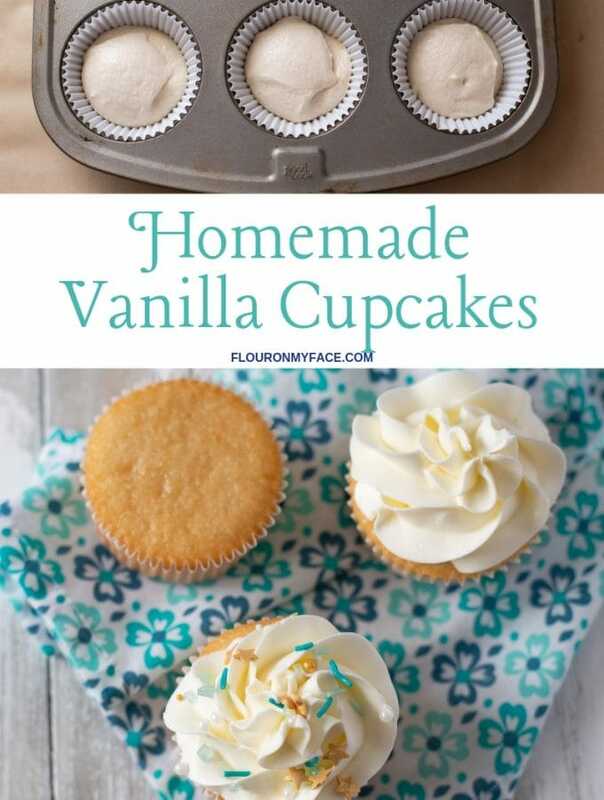 This recipe is meant to be refrigerated and eaten immediately. It is not meant to be canned! Share with your neighbors and friends! 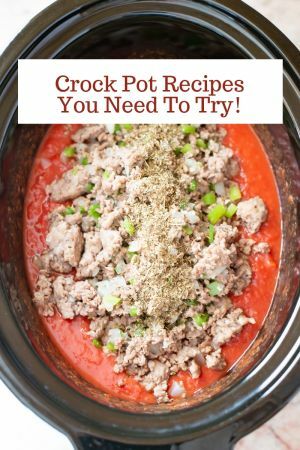 For more Crock Pot Recipes check out my Crock Pot Recipe Page. can this be canned for storing? I have never canned a recipe like this. I would say this is not safe to can because there is no lemon juice in the recipe. 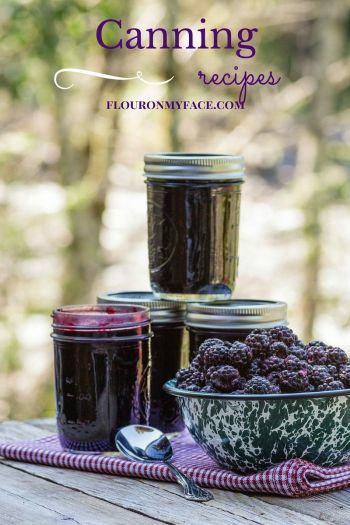 You should always use safe tested recipes for canning. You can use this in so many ways. Makes a great “food gift” too. 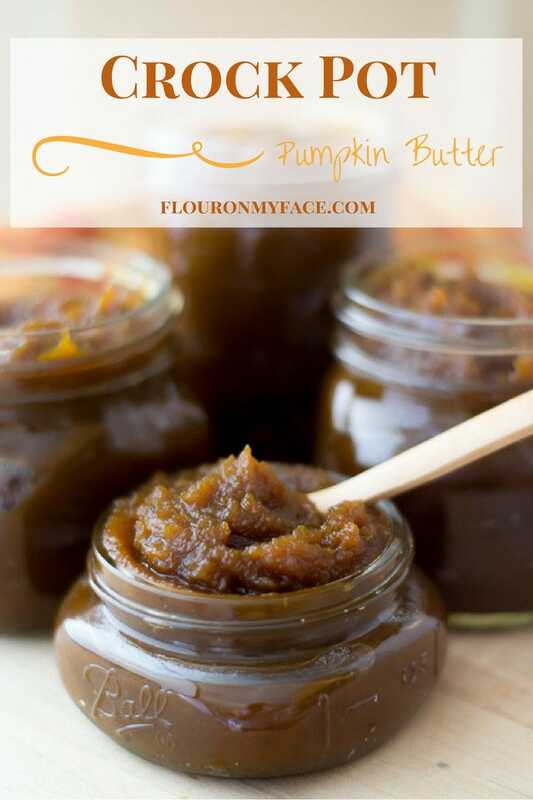 Pumpkin Butter makes a great holiday gift! We love pumpkin butter! I love the idea of a monthly subscription box with spices! I sometimes get stuck in a rut with the same ones over and over. Plus it would be a great gift for a couple people on my list that I am having trouble coming up with a good idea. I love the RawSpiceBar monthly box. I just got Decembers and I can’t wait to try the spices that came! I loved that UNpumpkin spice! I don’t know I could buy it separately without subscribing. THanks for letting me know! Isn’t it great! I got another pack in the December Spice box! YEAH! I’ve never had pumpkin butter before, this sounds really good! I have had homemade apple butter before and it is amazing, I think I would love this! Thanks Sara. I haven’t made apple butter yet. I will have to try that next. Veena Thank you so much! Instead of buying the raw spices bar, do you know what spices you could use in the pumpkin Butter? JoAnn you can use any brand of pumpkin spice you have on hand.